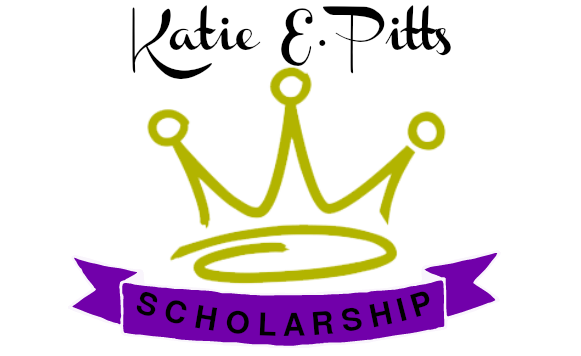 STUDENT SCHOLARSHIP PROGRAM — ROYAL F.I.R.E. This award is to a deserving young lady who has exemplified herself not only in the classroom but outside the classroom as well. She is an example of love, dedication, and hard work. This award is to a deserving young man who has exemplified himself not only in the classroom but outside the classroom as well. He is the example of what dedication and hard work looks like.